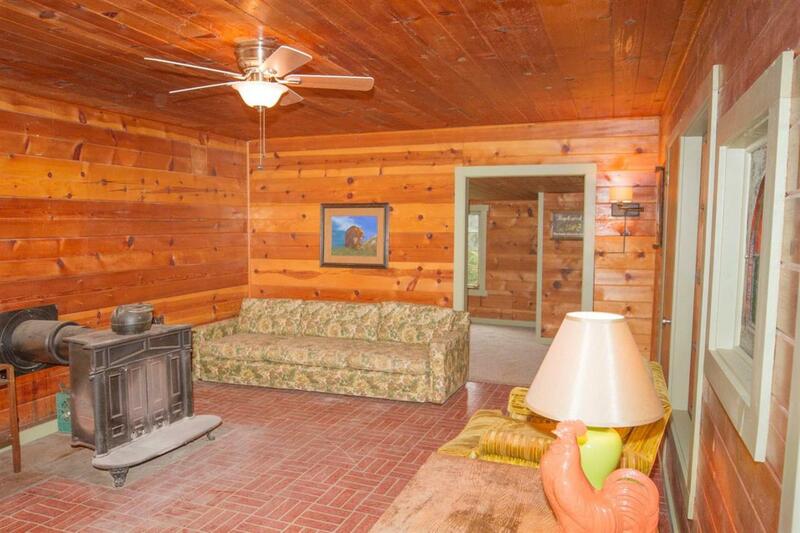 Affordable mountain retreat. 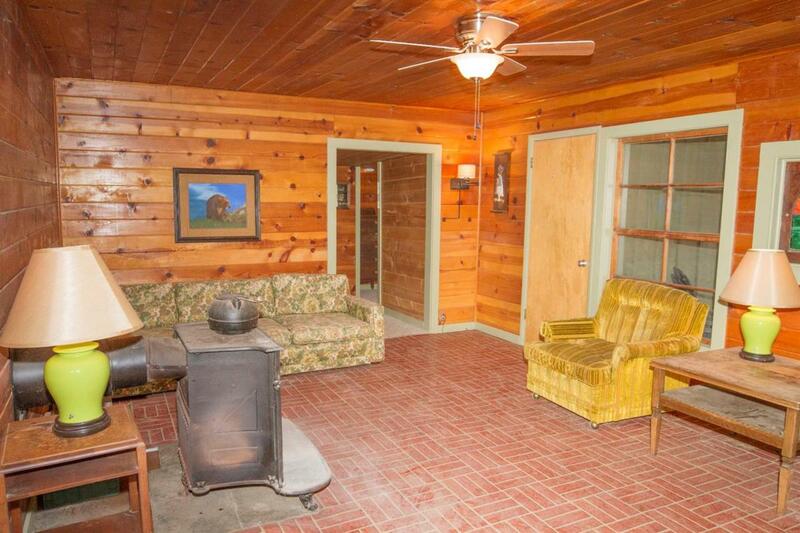 This rustic cabin is bursting with nostalgia. Great location, nestled in the pines just down the road from Pinehurst Lodge, minutes from the Kings Canyon/Sequoia Park entrance, and about an hour from the Central Valley. Enjoy the cooler summer temps as the breeze flows through the trees, and just the right amount snow in the winter. 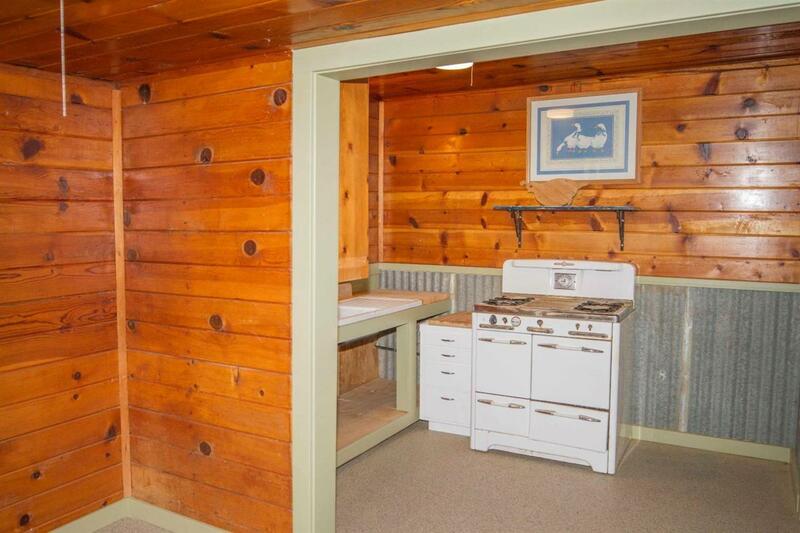 Featured are beautiful original wood features and fixtures throughout this gem, yet still all the essentials, power, private well, and septic. 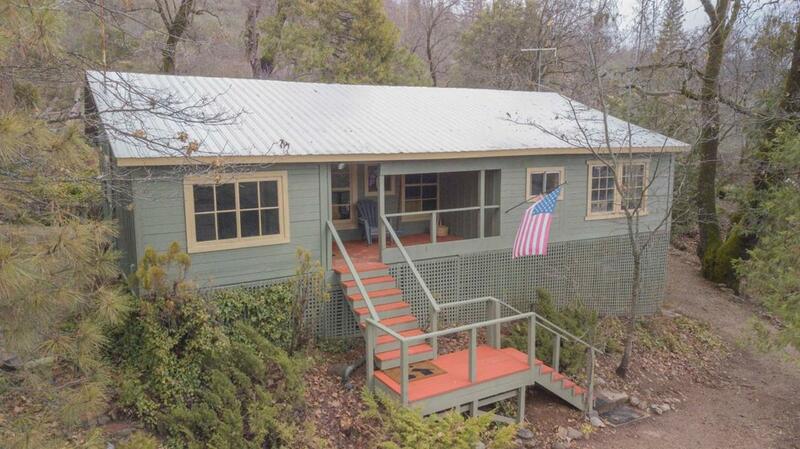 The land backs up to National Forest, and the lot to the south is also available for purchase. Make an appointment to see this rare beauty while it lasts. Cross Street Address Badger Rd.